HG Logistics News Here We Grow Again! 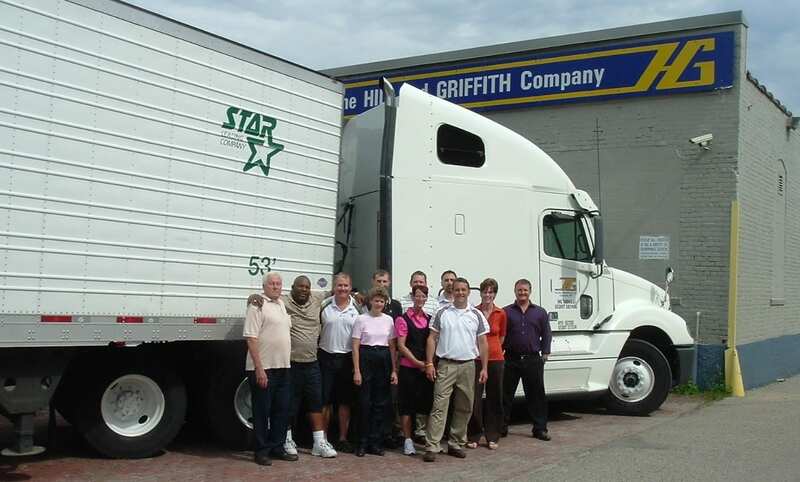 In June 2009, HG Logistics added state-of-the-art reefer units with satellite tracking to its already existing fleet. With this additional equipment, HG Logistics looks forward to more opportunities to better service their customers.